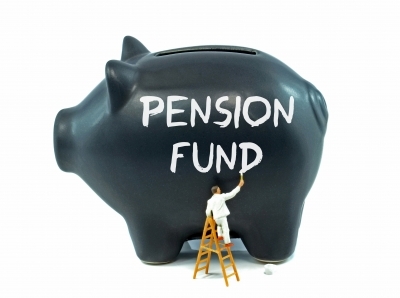 The rules regarding pension funds and how they can be drawn are changing radically with effect from 6 April 2015. The changes relate mainly to “defined contribution” schemes e.g. personal pensions, stakeholder pensions, self-invested pensions and pensions in drawn down contracts. The most significant benefits of the new rules are flexibility of how income can be taken and changes to the tax position of the fund on death. From the age of 55, you will be able to withdraw income from your pension as and when you like and in the amounts you want. It will be treated like a bank account – the whole amount can be withdrawn in one lump sum. The tax payable on the pension can therefore be minimised with careful tax planning. Under what is termed flexi-access drawdown, the first 25% of any “uncrystallised fund” can be taken as a lump sum and will be tax free. Anything over that amount will be taxed at the taxpayer’s marginal rate. Thus a person can control when to take funds and how much to draw to minimise the tax payable. Should you decide not to draw all the fund during your lifetime, the balance of the fund can be left to the next generation. The fund will not be liable to Inheritance Tax (as is the case under the current rules) and may be free of income tax as there are options available to the beneficiary as to how the cash is extracted from the fund (unlike the current position where the beneficiary who is not financial dependent is restricted to a lump sum death benefit). This change gives potential for the income from the fund to be taken tax free, whereas currently heavy contributions to a pension fund increased the risk of paying 55% recovery tax on the residual fund on death or higher rate tax if taken as income. Careful planning is required to obtain the most tax advantageous route to withdrawn your pension and Independent Financial Advice should be sought. Please contact Green & Co for further information.